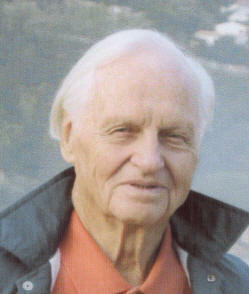 Evans was born in New York City and studied architecture at Yale University under Louis Kahn, where he received a Bachelor of Architecture degree in 1952. 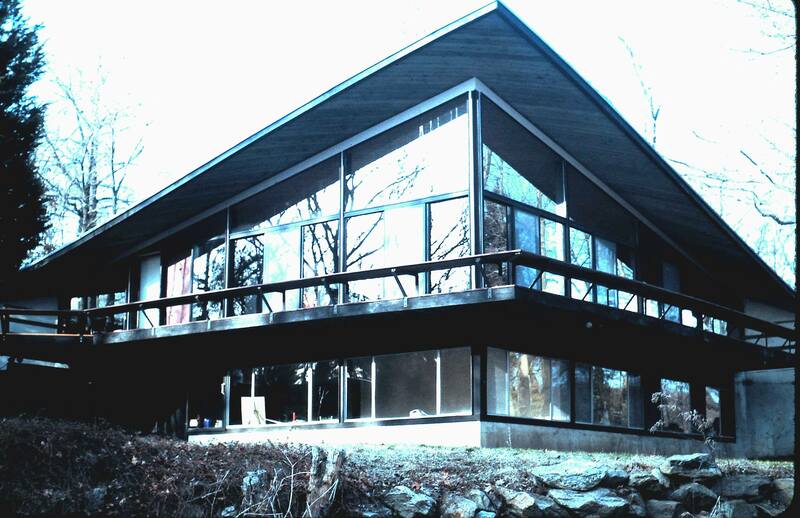 By 1961, he moved to New Canaan CT. His architectural firm, James Evans and Associates, was based out of Stamford CT. He lives in Wilton CT.
1960 - The Jim Evans House, 44 Benedict Hill Road, New Canaan CT. Sold in 1978 to Robert and Araxy Jezairian. Sold in 1979 to Gerry S. Culpepper. Sold in 1980 to Michael G. and Maureen M. Wilhelm. Sold in 1982 to the Employee Transfer Corp. Sold in 1983 to James (Jim) and Evelyn Gregory. Sold in 1986 to Frank J. and Katherine S. Genovese. Sold in 1994 to James O. and Faye E. Flynn. Sold in 1995 to Jim and Faye Flynn. 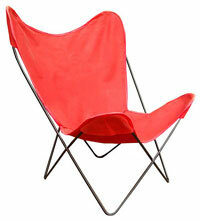 Sold in 2001 to Herbert and Dorothy Kunstadt. 4.5 acres. 4 bedrooms, 3.5 baths, 3000 sf. Top two photos by Bret Gregory, nephew of Jim Gregory. Sold in 2014 to 44 Benedict Hill LLC, controlled by Kunstadt. Video. 1961 - The Emily McKay House, 46 Benedict Hill Road, New Canaan CT. Commissioned 1960. Addition in 1978. 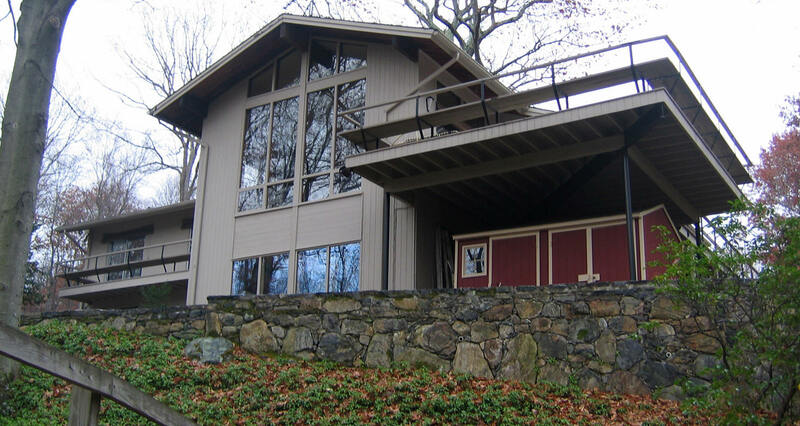 In 1968, an addition was constructed on the house-facing end of the carport. 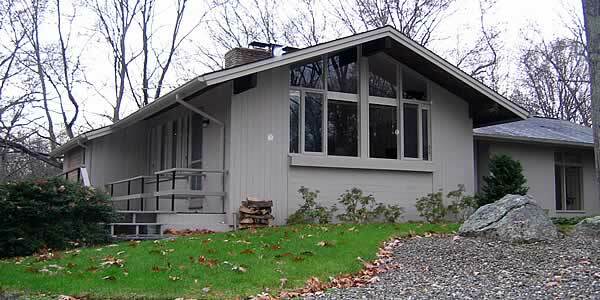 In 1978, a one-story, gable-roofed addition was constructed at the rear of the house. Sold in 1998 to Elisabeth R. and Richard W. Taylor. Sold in 2003 to George F. and Patricia DuPont. Photo by Heather McGrath. 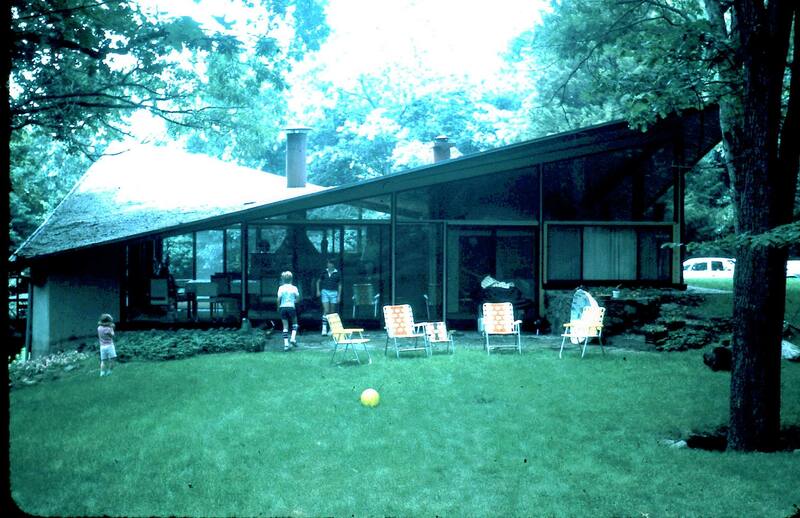 1966 - The V. W. Amato House, 1014 West Road, New Canaan CT. Built by Tom Shaw. The original owners are unknown; the Amatos were at least the second owners. They sold in 1971 to Krzywicki-Herburt. Sold in 1975 to Ernest C. Waco. Sold in 1979 to Victor F. Zackay. Deeded to joint ownership with Lillian M. Sherdal in 1986. Photo by Eileen Brackenbury. 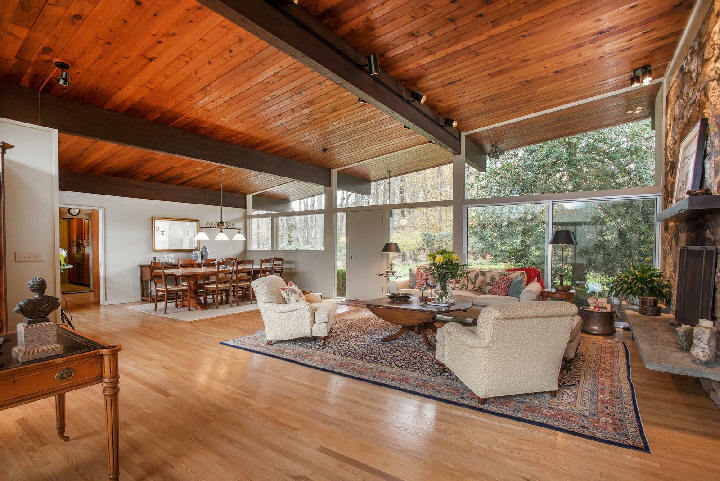 1963 - 126 Chichester Road, New Canaan Ct. For sale in 2018. Sources include: Jim Evans, Preservation Nation, Blockshopper CT.